I am a freelance writer and journalist based in East Anglia. I hold a Diploma in Freelance and Feature Writing from the London School of Journalism and I am also a qualified solicitor. Although work takes me to places all over the country and East Anglia, it is the people I meet that shape what I write. For me, writing is about finding people, seeking out their stories and above all, listening. 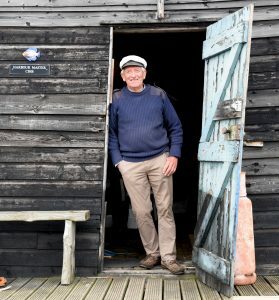 My published work includes travel writing and sailing articles for national magazines, as well as profile features and local interest articles in regional magazines. 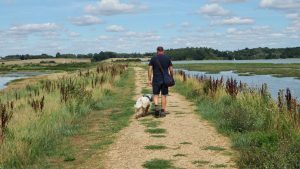 I write a series of dog walking articles for Suffolk Magazine, as well as as regular features about life and people on the Suffolk coast. I have expertise in sailing and motor boating and have particular knowledge of the UK east coast and the Ionian Islands in Greece. I illustrate my work with professional quality photographs. Please email me or ring to discuss your requirements.